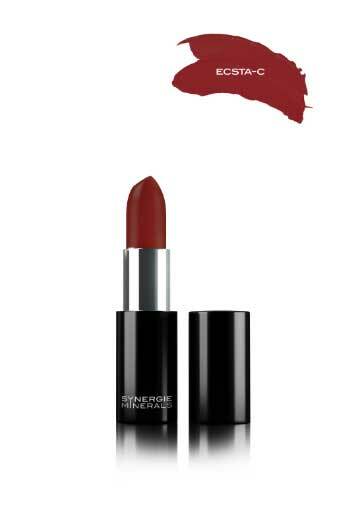 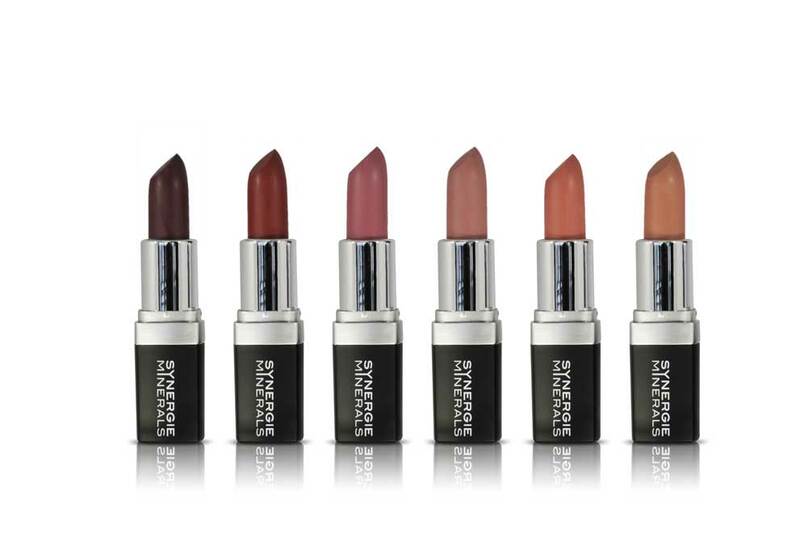 Description: Synergie Minerals Lipsync-C lipstick produces distinct cosmeceutical benefits to the lips as well as natural UV protection. Natural lip hydrators and stabilised vitamin C provides collagen support and antioxidant benefits, whilst a sweet hint of natural stevia leaf and mandarin makes this formula so delicious you want to eat it! • Reduces inflammation created by environmental UV stress and pollutantsZinc Oxide and Titanium Dioxide – provides broad spectrum UVA/B protection from ageing and damaging rays. Grapeseed Oil/Shea Butter/Lanolin – nurturing natural emollients to lock in moisture and the hydrate lips.